Eighth-grade students from Sierra Expeditionary Learning School prepare succulent boxes for their company, Jungle Jars. 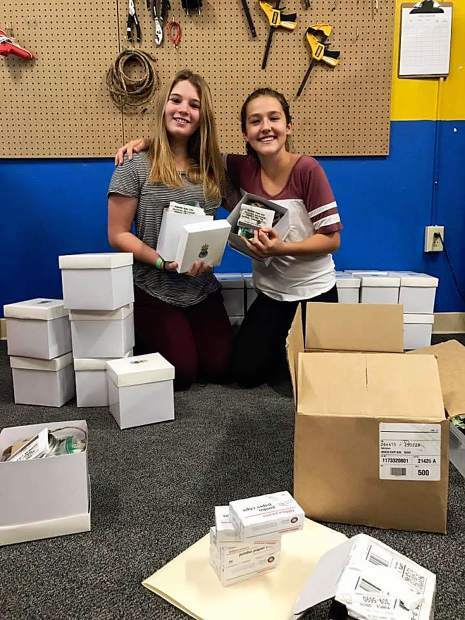 On Tuesday and Thursday mornings, you will find Sierra Expeditionary School eighth-graders packing white shipping boxes with mason jars and succulents. They are working in groups to fill the influx of holiday orders for their newly established company, Jungle Jars. Inspired to give back after learning about the lack of clean water resources in Southern Sudan, students launched the Jungle Jars company in October, donating 100 percent of profits to the charity, Water for South Sudan, whose mission is to build water wells in remote locations, increasing the likelihood for children in surrounding villages to receive an education. At $12 per jar, this ready-to-assemble succulent kit is a great option for shopping local this holiday season, all the while supporting an important cause. Students set a goal of $1,000 to buy a new drilling rig for the non-profit organization. To place an order or learn more about the project, visit: http://www.junglejarscompany.com or facebook/JungleJarsCompany. 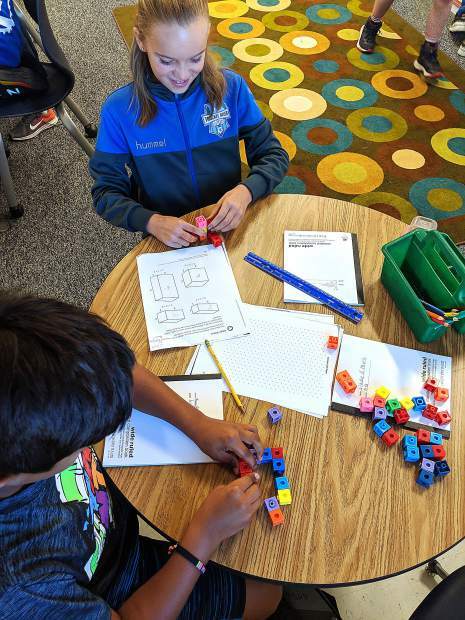 This article was provided by Sierra Expeditionary Learning School. Visit truckeecharterschool.org to learn more.